Team Vision gets wins from Drew Marchese (113), Eric Tigue (145), Tommy Askey (152), Eric Gibbons (160), Nick Florin (170), Steve Felice (182), and Maxx DeCapua (285)! 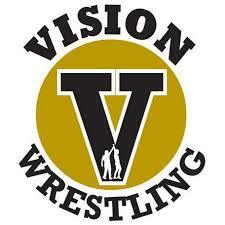 Team Vision gets wins from Jordan Brown (99), Jayden Hansen (120), Tommy Askey (152), Nick Florin (160), Steve Felice (170), and Maxx DeCapua (220)! Askey defeated Ty Raines (3rd NYS D1 @ 152) and DeCapua beat Keagan Carmenatty (2nd NYS D2 @ 220)….great wins boys!!! Team Vision gets wins from Alex Greco (99), Jordan Brown (106), Drew Marchese (113), Matt Davis (126), Eric Tigue (145), Tommy Askey (152), Eric Gibbons (160), and Nick Florin (170). Team Vision gets wins from Alex Greco (106), Drew Marchese (113), Jayden Hansen (120), Joey Amato (138), Eric Tigue (145), Tommy Askey (152), Nick Florin (160), Eric Gibbons (170), Steven Felice (182), and Maxx DeCapua (220). Florin notched a nice win over state qualifier Giovanni Schifano. Special congratulations to Eric Tigue, Tommy Askey, and Nick Florin for taking home first place honors at Saturday’s King of the Mat Tournament! Tigue, a freshman at Port Jervis, won the title at 145 by going 4-0 including a pin. Pine Bush junior Askey went 3-0 with a tech fall and a major on his way to the top spot at 152. Florin, a senior at Pine Bush, won the title at 160 via two tech falls and a decision! Great job guys! Stephan is your 250 Intermediate Champion!!!! 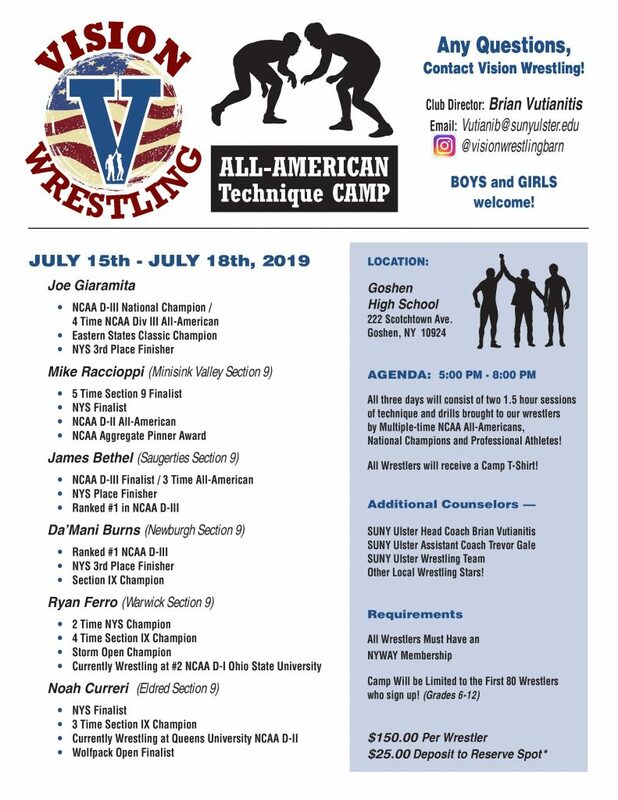 Take a look at the team that Coach Brian Vutianitis and Vision Wrestling is taking to the NYWAY Duals in Rochester this weekend! All of the results will be posted right here throughout the day on Saturday! Good luck boys! Now that the 2019 high school season is officially in the books, let’s take a “By the Numbers” look at the history of Section 9 – specifically how we have performed at the NYSPHSAA Championships. Just a few notes before we get started. Rockland County was part of Section 9 until 1984. Starting in the 1985, Rockland County became part of Section 1. From 1963 until 1973, the state tournament only recognized the top 4 finishers as placewinners. In 2004, the NYSPHSAA split into its current two-division format. Division 1 is the large schools, Division 2 is the the small schools. 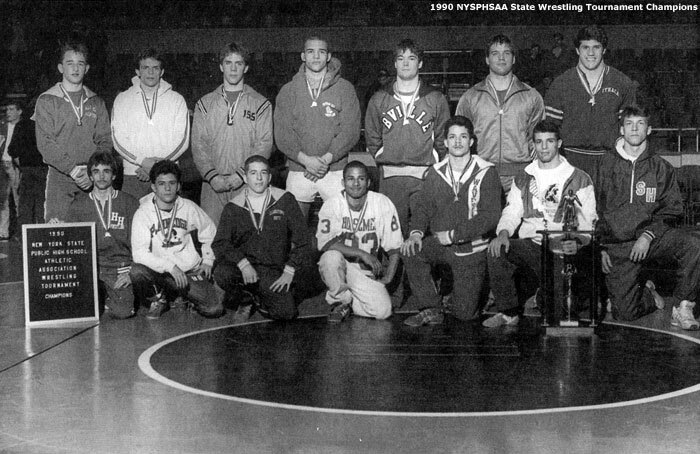 Lastly, in 2007 the NYSPHSAA instituted the wildcard or at-large system which makes it possible for a section to have multiple entries in each weight class. Special thanks to my friends Tim Monahan and Tracy Sutera for helping me with this post. If I have omitted anyone, please email me at sectionixwrestling@gmail.com. We have a new training opportunity right here in Orange County! Check out NXT LEVEL TRAINING CENTER at 400 Route 17M Stores 15 & 16, Monroe, NY 10950. Anyone with questions should contact Kieran Begley at kieranbegley@nxtleveltc.com. Let’s take a look at how our local wrestlers are doing down in Virginia Beach for the NHSCA Nationals! 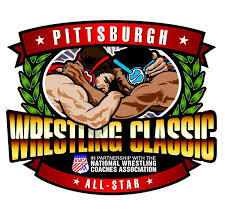 For this tournament, wrestlers are separated by weight and grade….plus they now have a girls only division! Good luck Section 9!!! 3rd/4th: Fenner dec 2-1 Miller (PA)..Adam takes 3rd place!!! Finals: Fea dec 3-2 Larkin (AZ)…Nicky is a National Champ! Finals: Fricchione dec 11-8 Cordio (MA)…AJ is a National Champ!! 3rd/4th: Rhodes (NJ) dec 4-2 Gallo …Ethan takes 4th!!! 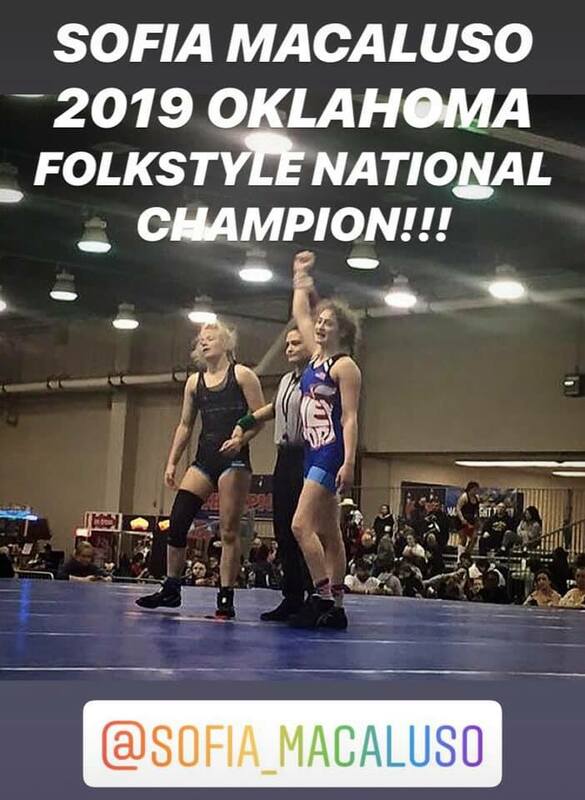 Finals: Macaluso dec 7-2 Houston (WA)…Mia is a National Champ!!! Finals: Palmore (MD) dec 8-3 Pauls…Grace finishes 2nd!!! 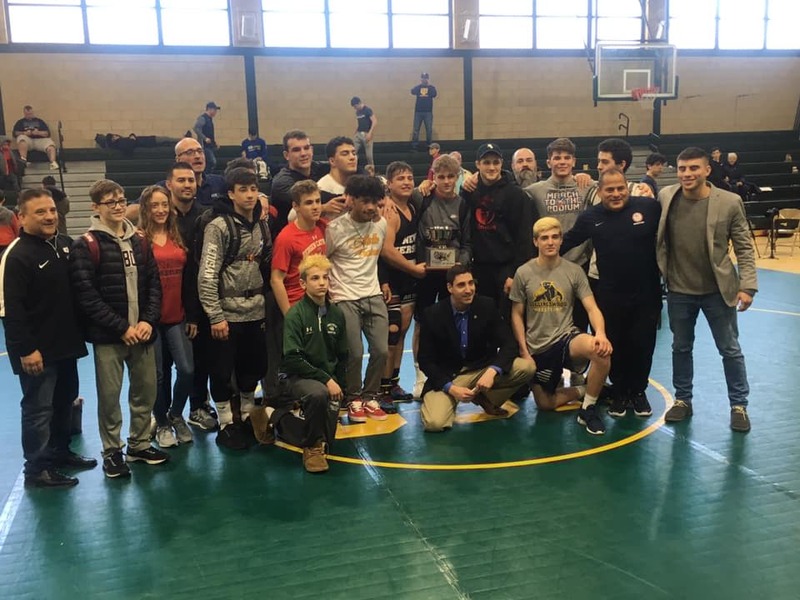 The 2019 Pinning Down Autism All State Duals took place on Sunday and was once a again a huge success! Fans were treated to an incredible day of wrestling while raising money and awareness to a great cause! Special thanks to Jason Bross and Daniel Kelly for putting together this very special event! This year’s PDA tournament showcased dual meets between Team NY, Team NJ, and Team Mid-Atlantic. When the dust settled, the team from the Garden State prevailed by going 2-0 on the day! The day began with Team NY defeating Team Mid-Atlantic 59-6. Section 9’s Maxx DeCapua (NFA) wrestled at 220 pounds for Team NY and notched an impressive 4-2 victory in the dual. The second dual of the afternoon featured an dominating 69-3 victory by Team NJ over Team Mid-Atlantic setting up the much anticipated final between NY and NJ! The beginning of the dual was all Team NY as they jumped out to a 10-0 lead but NJ picked up a huge win at 113 where they picked up an unexpected 6 points when NY’s Greg Diakomihalis, the #1 ranked 113 pound wrestler in the nation, was forced to injury default to Alex Almeyda. 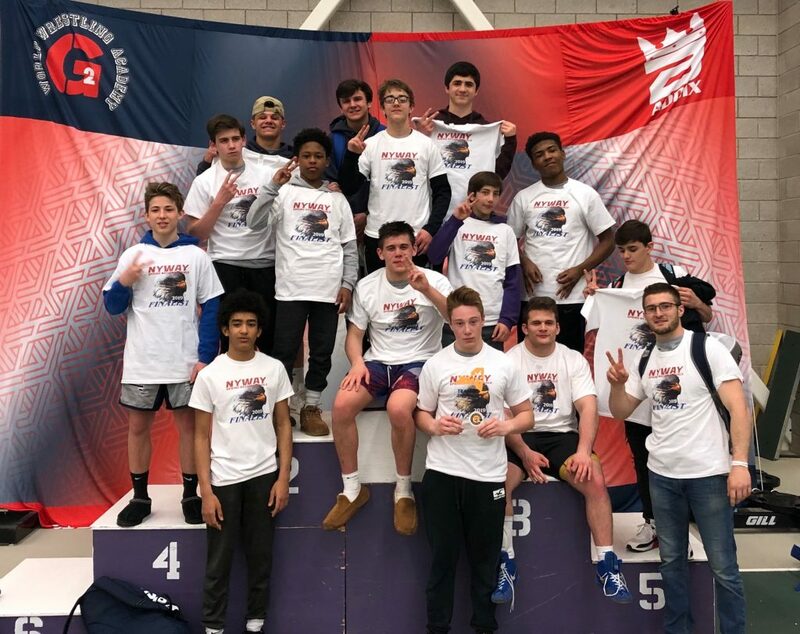 Team NY built up a 31-12 lead after an impressive 16-4 win by Kyle Mosher over Robert Kanniard in a battle of nationally ranked wrestlers, but Team NJ was too strong at the upper weights and reeled five straight bonus point wins from 170-285 and won the dual meet by a 39-31 margin! This year’s event also featured an exhibition freestyle match between NJ native Mario Mason and NY native Chris Perez. Mason, who wrestled at Blair Academy in high school before competing at Rutgers in college, defeated Perez 10-0. Perez went to MacArthur HS in Section 8 Long Island and wrestled at Princeton for 3 years before transferring to Indiana for his senior year. There was also a guest appearance on Sunday by Jenni Farley aka JWoww of Jersey Shore fame. 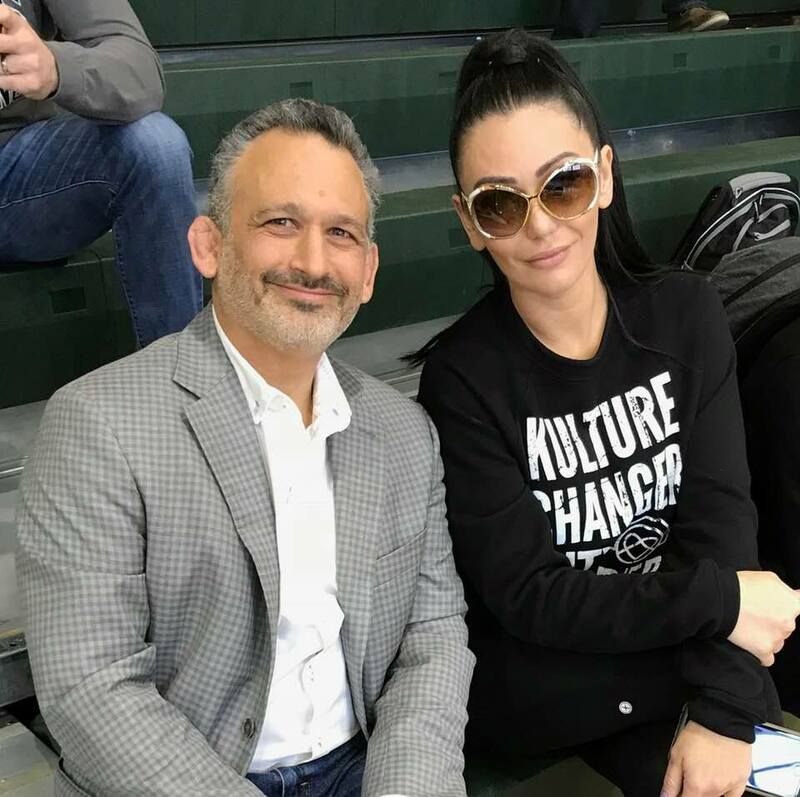 JWoww supported the event and donated iPads and sensory bags on behalf of KultureCity, a non-profit organization that raises money for those on the autism spectrum.